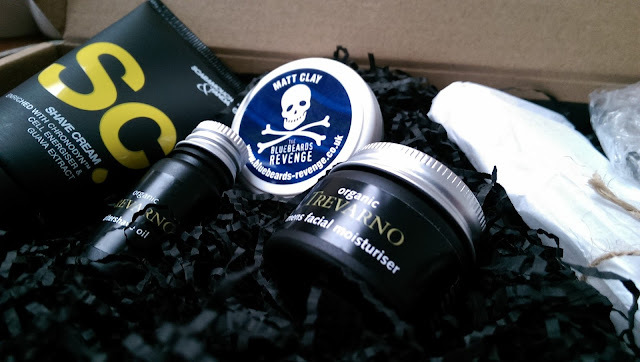 Men's grooming subscription box sets have become increasingly popular over the past few years, and we've reviewed a few of these great services already on The Male Grooming Review. 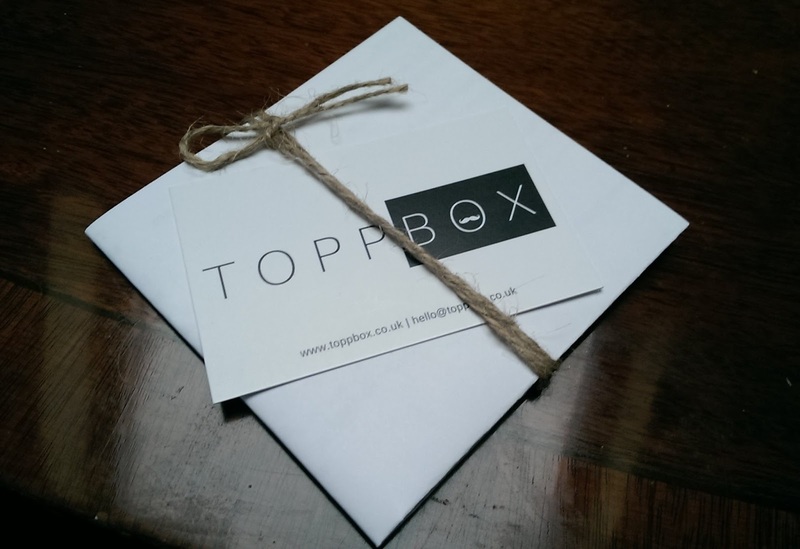 Our latest discovery is the UK based men's grooming subscription service, TOPPBOX. At TOPPBOX, they personalise your box based on your specific needs. 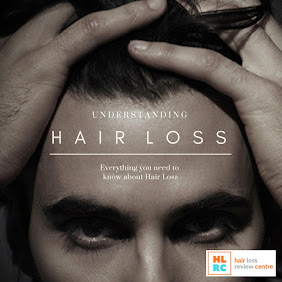 After filling out a short set of questions, TOPPBOX then pack you a box full of grooming items, based on the specification of your answers - ie age, grooming habits, concerns etc. 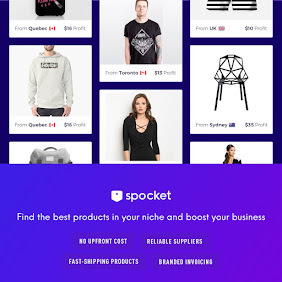 That is why they personalise your TOPPBOX, so you only receive products designed specifically for you or the person you are purchasing it for. We received a well-presented box containing five items that matched our unique specification. Expect to find some big name brands in your TOPPBOX, from The Bluebeards Revenge to Scaramouche Fandango. 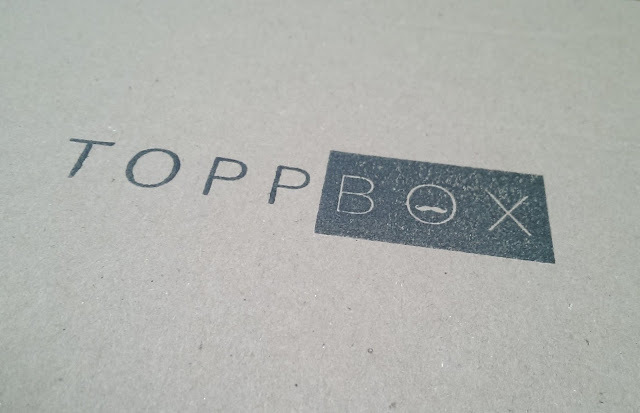 What especially pleased us about TOPPBOX was that this set contains all aspects of men's grooming, whereas many other subscription services are specific to just one sector, such as shaving. so you can look good, feel great and smell even better." 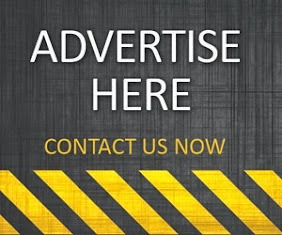 If you like the look and sound of TOPPBOX, then head on over to their website www.toppbox.co.uk for more information and subscription services. 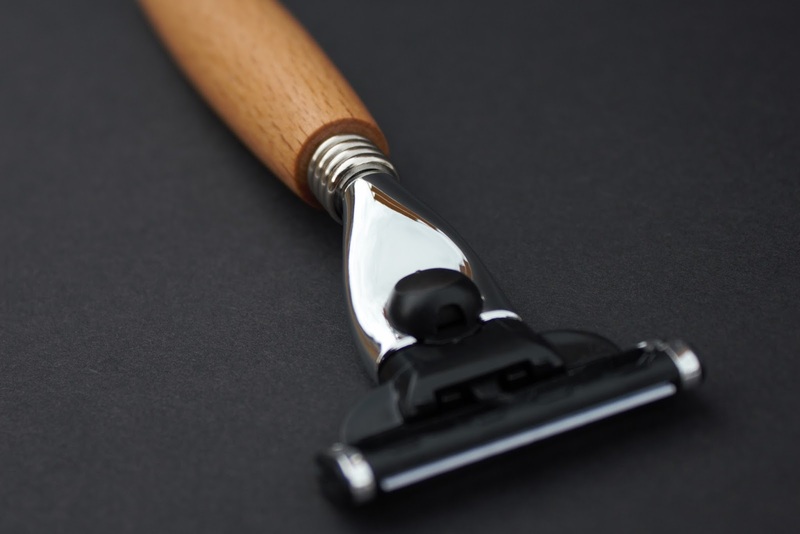 With the festive season fast approaching, it's a great time to check out this innovative men's grooming subscription.